Free internet & Wi-Fi 24/7, plus ticket printing. Cozy family run hostel in the City Centre! A quality backpacker, family friendly environment, suitable for all budget travellers and special groups! We make sure everyone feels welcome and pride ourselves in having a clean and well presented Hostel offering all guests a relaxing and secure experience. 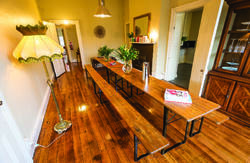 Hobart Hostel caters to a maximum of 60 guests with our higher standard of accommodation. All rooms have ample space and natural light. We provide an open lounge where gathering and socializing is part of your memorable stay. We also provide free Internet, WiFi, and printing of tickets for all our guests. In addition, we have laundry facilities available at a modest cost and provide free coffee and tea all day. 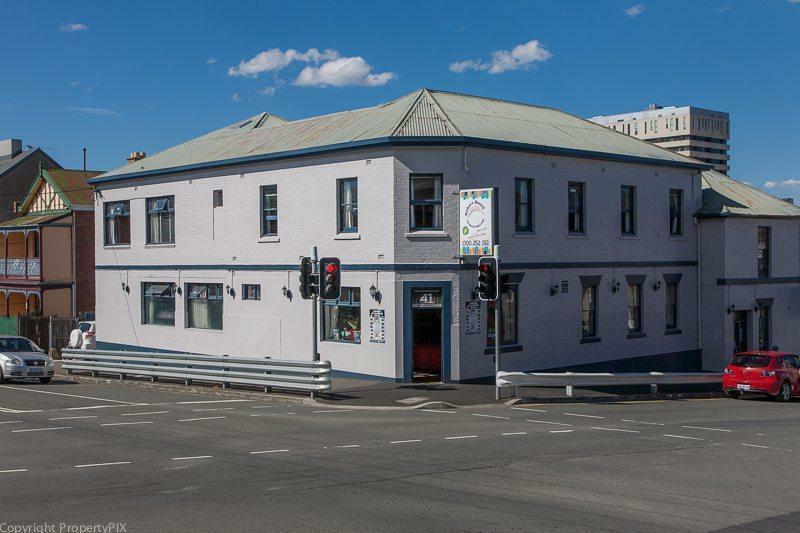 Hobart Hostel is highly rated and recommended on travel feedback sites. 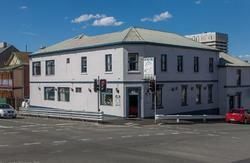 + - 20 Kms from the Hobart's International airport. - Takes about 20 minutes to get into Hobart City Center. From airport is a straight line, through Liverpool Street, we are just around the corner. Traveling from the north of the State... Through Brooker highway into the city via Liverpool Street. If renting a car, most of them have GPS which make traveling easy.